“Universal access to research, education and participation in culture” – Creative Commons Aotearoa goal. 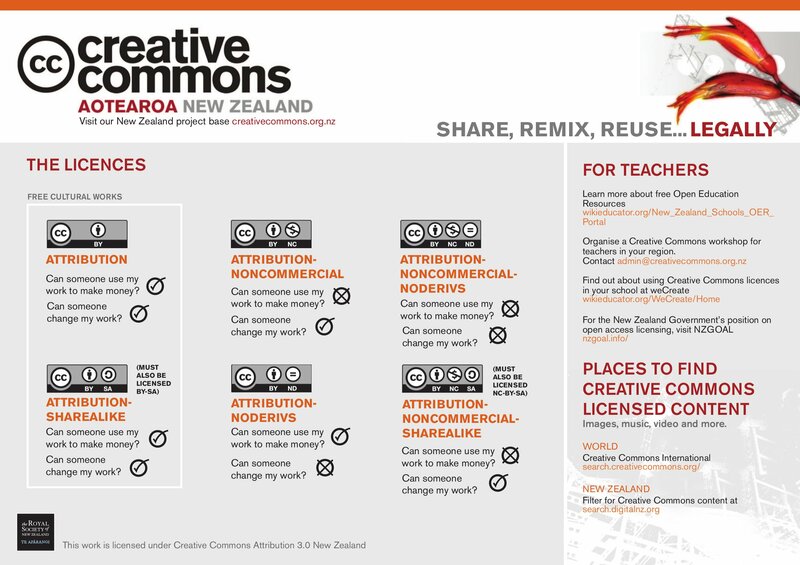 I recently attended one of the sessions being held around the country by Creative Commons Aotearoa, featuring guest presenters included Matt McGregor, Keitha Booth, Andrew Matangi, Ian Munro and Stephen Lethbridge. Together, they offered a quick-fire overview of the issues, challenges and opportunities for schools who want to explore assigning open licenses – in this case, Creative Commons (CC) licenses – to the content developed and shared by schools. We are moving to a culture in which it is easier and beneficial for us to share our work as educators. This raises issues of intellectual property (IP) and ownership of educational digital content. Currently, all resources produced by teachers under the terms of their employment are not owned by them as individual but by their Board of Trustees. While a teacher sharing a worksheet online that they don’t technically might seem a small quibble, on a national scale it amounts to teachers often inadvertently breaching rules related to intellectual property and copyright. Assigning open licenses to the work of a school is one way to address this issue – as part of a more collaborative approach to sharing practices – and several schools in New Zealand have already made the move. Teachers are far less possessive over their own resources and are far more willing to share and collaborate. In a digital environment, we are encouraging schools to work collaborative but IP is a challenge to determine this in a collaborative environment. Availability of resources is easy – but attitudes can be lax in relation to resource management in schools and when we change schools. Teachers don’t always accept that ownership sits with the BoT. Schools would benefit from a clear policy on digital ownership. IP – who owned it? From policy to practice: Stephen shared what intellectual property might look like in school, as they have already made the move towards assigning open licences to their work. 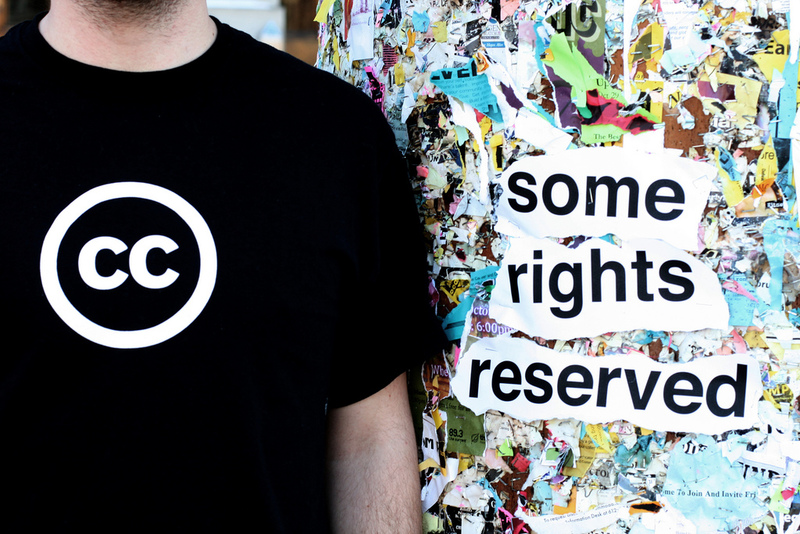 CC licenses can protect both user and author in relation to reuse of resources and copyright; Creative Commons licences explained. The BY (attribution) is the stem of all licenses: It means that you must attribute it to the author. NZGOAL: This initiative provides advice on applying open licenses – the preferred licenses are CC. The individual user must assign their own free-to-use license when sharing content. This needs schools to develop a policy on licensing and IP so teachers can share their schools’ resources openly. Is your school happy for your staff to share outside of your organisation? 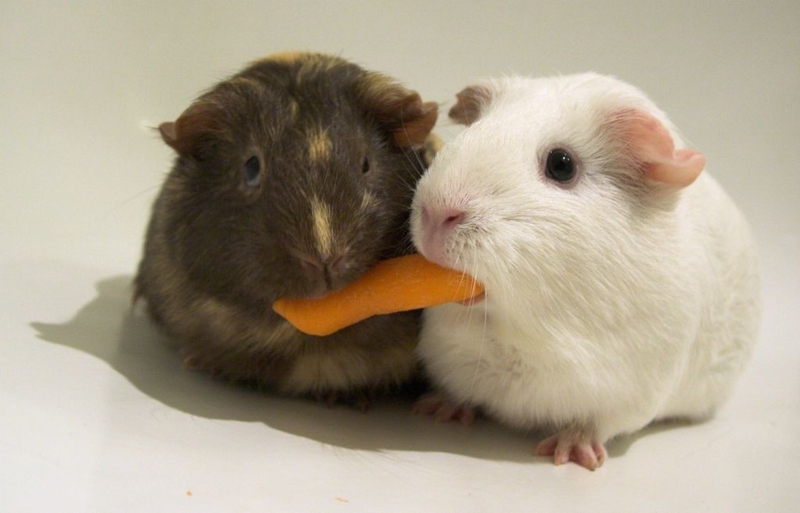 Who determines what is shared and with whom? Individual teachers? Students? School policy? How will you educate users about copyright? Q: What if you upload content that’s not yours to the N4L portal? A: Responsibility sits with the uploader and possibly also BoT. Q: Can someone take your openly shared work, alter it and add their own open license? A: Yes, depending on the license you assigned in the first place. If you attribute a CC-BY license to your own work, someone can use it and add their own twist and add another license. Q: When can teachers create their “own” work, owned by them? A: If it’s not “in the course of your employment” then it’s yours. Consider: Is it secondary employment? Thanks, Rob, and great question, Fleur. I guess the key is for schools as a whole to review the way their licence the work of their teachers. At the moment, in theory, if you take ‘your’ work to another school, it’s not technically yours, if you produced it in the last school. The same applies in the corporate world, too. Anyone with good grounds could challenge the appearance of content online if it clearly contravenes copyright. Tricky, eh?